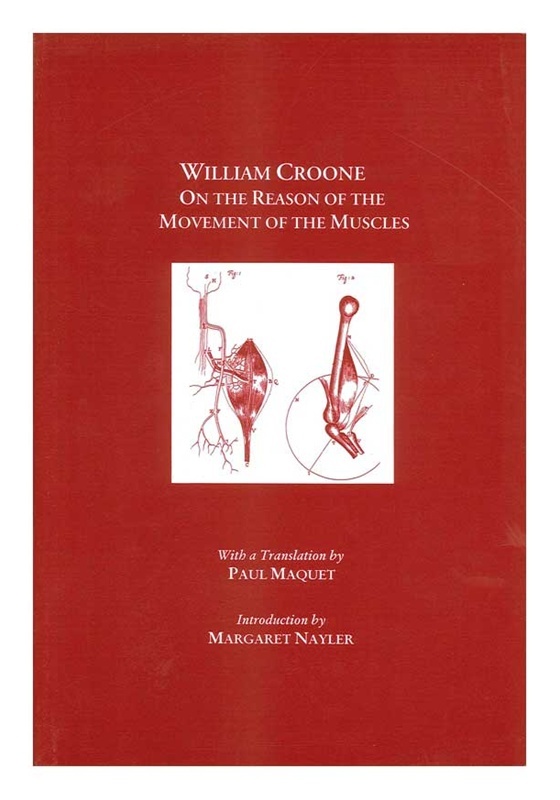 When William Croone published his small treatise, “De ratione motus musculorum” in 1664, it represented one of the earliest attempts to explicate muscle contraction in terms of the then current mechanical & chemical concepts. 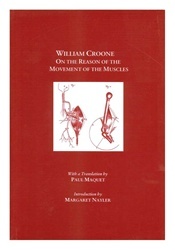 The work is significant not only because it provides an informative overview of the difficulties inherent in addressing the question of how muscles contract, but also because it derives from a series of experiments that form a logical framework for the notion that expanding muscle, like a bladder filled with air or water, can exert a force capable of moving parts of the body against considerable restraint. This vol. contains a brief biography of Croone; an introduction to his ideas & experiments; list of references; & the text in Latin facsimile & English translation. Illus.